As our closest neighbour, France is a top holiday home destination for the British. This is perfectly understandable considering it’s the easiest country for us to get to by car, plane, train or boat and its diverse natural beauty, chic cities and charming lifestyle continue to attract visitors in their droves. 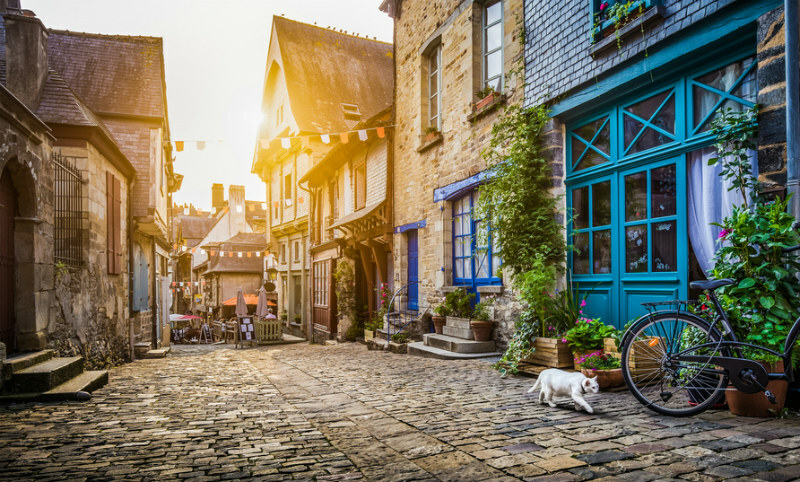 If you’re a Francophile at heart or even dream of a French holiday getaway of your very own, bear in mind that property in France is usually very affordable. What’s more, French is the one language we all have some schoolbook knowledge of, making it not too difficult to get things done. Once your offer is accepted, the estate agent or the notary (notaire) draws up the initial sales contract (compromis de vente). Once the seven-day cooling-off period is complete, the compromis de vente becomes a binding contract at which time you will pay a deposit of up to 10 per cent of the sale price. It’s important therefore that any queries are cleared up during this time or subject to conditional clauses (clauses suspensives). Once the compromis de vente is signed, the agent and the notary check the documentation regarding ownership and any debts on the property and land. On the completion date, both parties attend the notary’s office to sign the acte authentique (sales contract). By this date, the full price, including legal and any agency fees, must be cleared in the notary’s account to enable ownership to be transferred to you. Taxe de sojourn (tourist tax) on rental property: Varies according to region, property value and rental value. Wealth tax – François Hollande’s introduction of wealth tax has deterred some wealthy buyers with over €1.3 million to spend. However, this does not affect everyone as such a sum would be difficult to spend in many areas of France. If you are married and wish your spouse to inherit all of your estate, you will need to get a French marriage contract drawn up or buy “en tontine” – your notary will be able to advise you on this. Equally, if you are unmarried, make sure you buy on a joint basis to protect both your interests. Wondering where to buy? 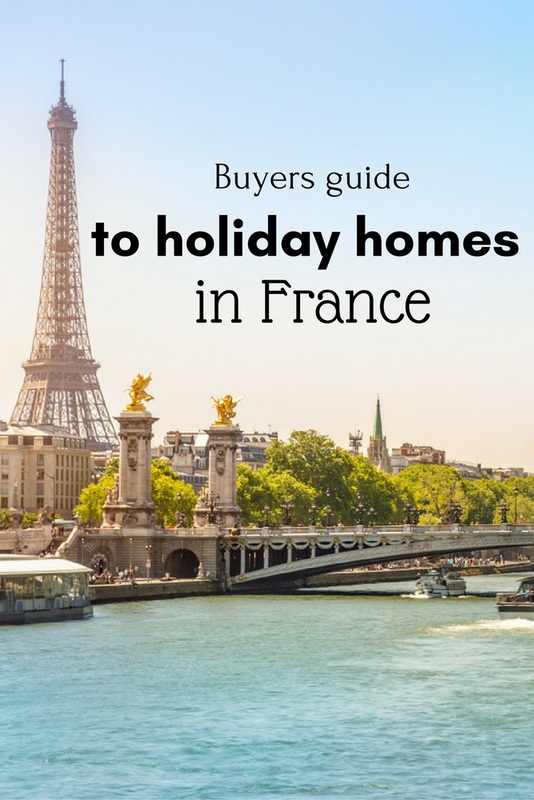 Our guide to 10 top holiday home destinations in France provides plenty of inspiration along with an overall look at today’s French property market.